Are you a new or growing business owner that is running out of time? At Hodgkiss Bookkeeping and CFO Services, we understand that trying to setup and manage your company’s finances can sometimes look a giant puzzle. Trying to teach yourself or train existing staff on QuickBooks can be time consuming and frustrating. Wouldn’t it be great if you could have an affordable CPA arrive at your door to provide personal guidance, train your staff, and provide financial peace of mind? If the answer is yes, please read below! I am in Business. I need a Bookkeeper. I am a New Business. I need a CPA. I am a Growing Business. I need a Part Time CFO. 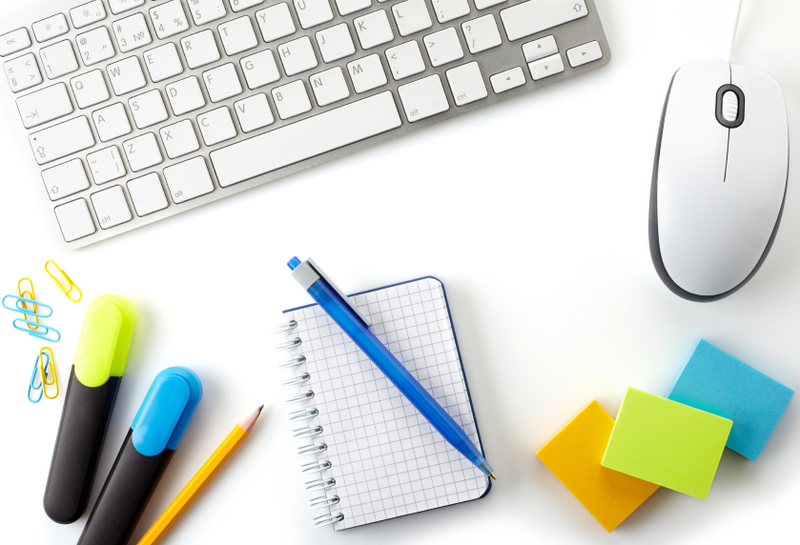 Would you like personalized one on one help setting up your business on QuickBooks? Are you stuck or frustrated with having to keep track of your finances? 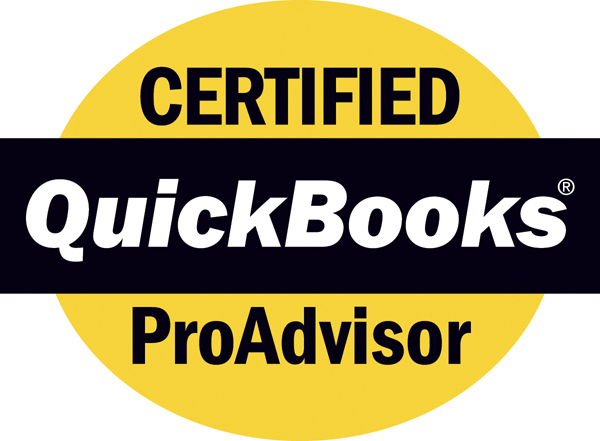 We have QuickBook Pro Advisors that have the background and experience to come to your business to set up, teach, and help you maintain QuickBooks. What are you waiting for? 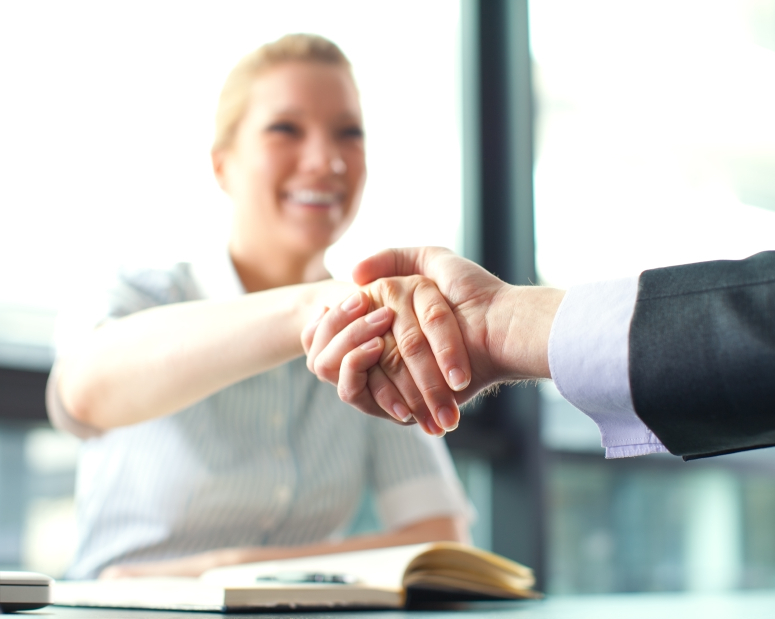 Call today to set up a FREE Consultation or click below so we can talk about your business. To speak with a QuickBooks Pro Advisor, please complete from listed below. Thank you for your interest! We will get back to you as soon as we can! Your privacy is very important to us, your information will never be sold or used for unsolicited contact.